Vivo and Synaptics has perfected the future of phone unlocking tech, and you’ll want to start using it really soon. 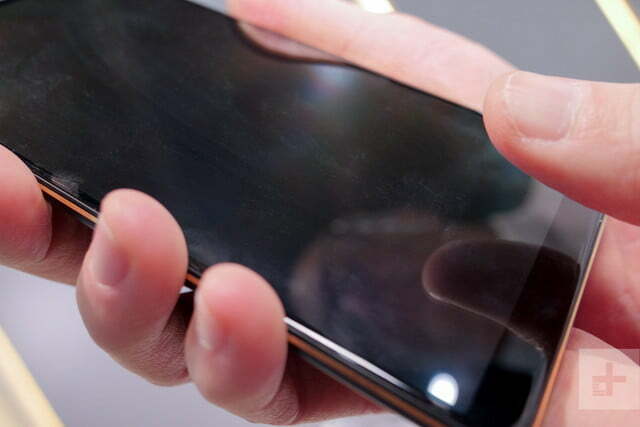 Vivo phones aren’t sold in the U.S. or the U.K.
One highly anticipated piece of new technology that failed to materialize in 2017 was the in-display fingerprint sensor. It was the subject of rumors for many months, and companies including Samsung to Apple struggled to incorporate it in their devices. In fact, neither of these tech behemoths have shown off the first fully operational example. That honor goes to Vivo, a smartphone brand that’s not well known outside China, but has had teams of engineers working on the project for some time. The hard work has paid off. 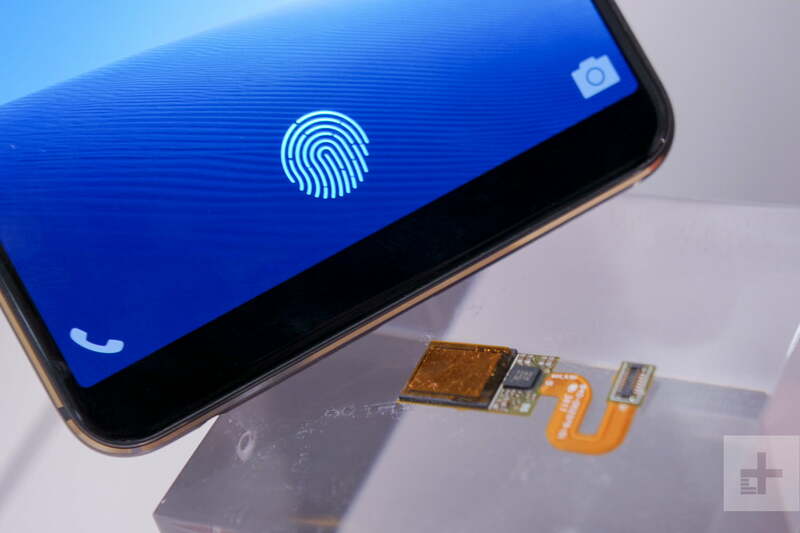 The in-display fingerprint sensor is no longer a myth or something to simply look forward to. It’s here, thanks to Vivo and sensor company Synaptics, and we’ve given it a try for our Vivo fingerprint sensor hands-on review. The thing to know straight away is that you want this on your phone. It’s incredibly natural, works very quickly, and gives “bezel-less” smartphones with an 18:9 aspect ratio screen the sleek look they deserve. Vivo has integrated Synaptics Clear ID in-display fingerprint sensor into the screen of a new phone, which will be on sale in early 2018. The device you see in the photos and video is almost final, with only last minutes tweaks to be made before it goes into production. We went through the setup process, which took slightly longer than regular fingerprint sensors, but it’s all done in the same way — place your finger on the screen until all the data is recorded. 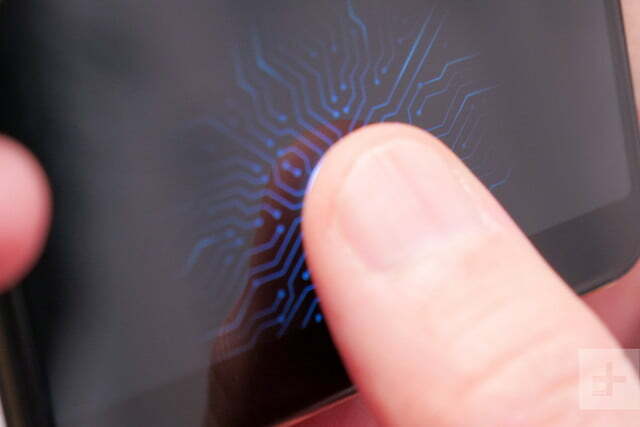 Scanning your finger happens in a very clever way. A fingerprint icon appears above the sensor to show you where to press, and light from the OLED screen illuminates the ridges of your print as it’s read. It’s just as fast as Apple’s Touch ID, but not quite as instantaneous as OnePlus’ fingerprint sensors. We’re nitpicking though, as it’s plenty fast enough for everyday use. The sensor is equal to, if not more secure, than a sensor not set in the display. What’s surprising is just how different it felt to using a fingerprint sensor in a button. The screen feels natural to touch, as that’s the way we have been interacting with our phones for years. It’s obvious where your finger goes, you don’t have to feel around for the right spot, and it’s clearly marked and operational when the phone’s used in the dark. It just makes sense. Worried about security? 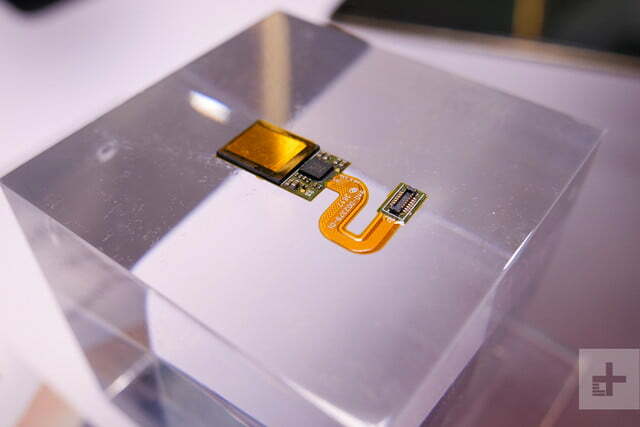 Synaptics told Digital Trends the sensor is equal to, if not more secure than a sensor not set in the display. Vivo hasn’t tested it with mobile payment systems yet, though, so we can’t say whether it will support any at launch. Android Pay is not available in China — Vivo’s main market — hence it not being an immediately high priority. Vivo has worked on a few visual flourishes to make pressing the screen something special. We love the sci-fi animation surrounding our finger when the screen was unlocked from standby mode, for example. This is our first look at technology that will become more commonplace in 2018. 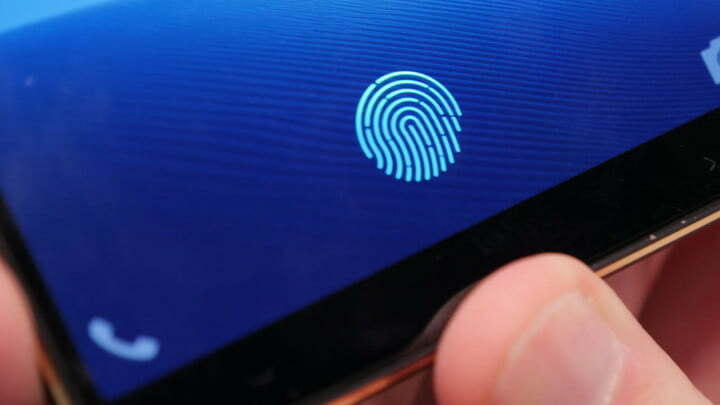 We’re fully expecting Samsung, Apple, and others to incorporate in-display fingerprint unlock systems, either as the sole security system, or as a complementary method to face or iris unlock. But Vivo’s almost certainly going to be first. We’ve recently been impressed by Vivo’s first international phone release, the Vivo V7+, and we hope this device also gets a wide release. For now though, take a good look at the tech you’re going to see a lot more of over the coming year.